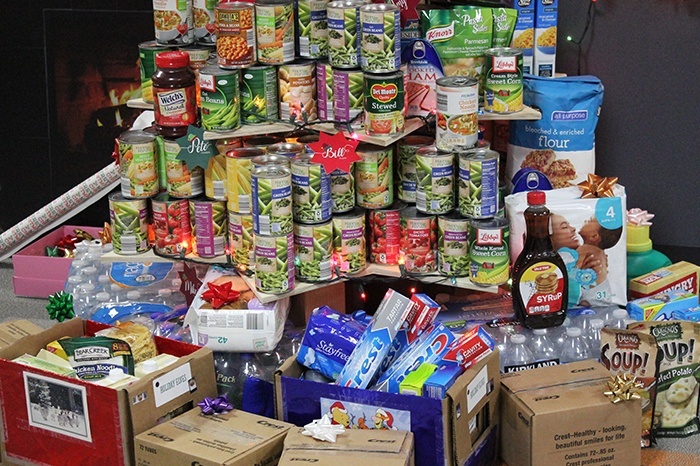 Suttle-Straus, a commercial printing and marketing services provider in Waunakee, donated 9,516 pounds of food and $2,394 in cash to the Second Harvest Foodbank of Southern Wisconsin today as part of the NBC15 Share Your Holidays to eliminate hunger campaign. This donation equals 15,111 meals for families facing hunger in our area. In this free 1-hour webinar, you can learn the top 10 most common mistakes in mailpiece design that can cause a mailing to be rejected at the U.S. Post Office.